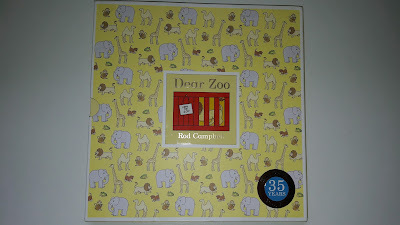 We love the fun lift-the- flap book Dear Zoo by Rod Campbell and this year celebrates 35 years of the firm favorite. 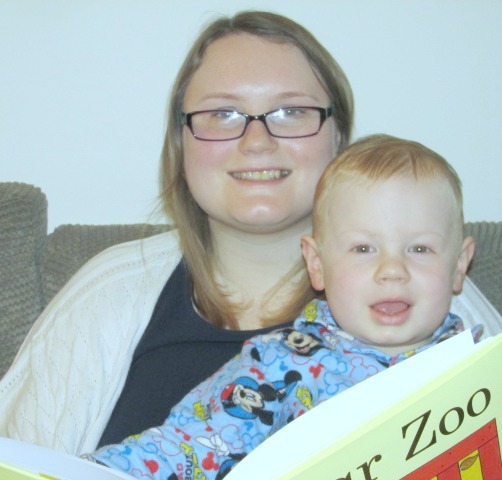 It's a book that toddlers and parents alike will love and children will love lifting the flaps to discover the animals that the zoo has sent. Including animals such as a monkey, elephant and giraffe to name a few, however will the zoo send the perfect pet? Blake loves his copy of the book and is one of his favorites that he will take off the bookshelf and hand to me to be read again and again. On the 23rd February 2017 a special hardback 35 year edition is being released. With extra-thick paper, shiny foiled jacket and beautifully designed slipcase the edition will make the perfect birthday, Christening or Christmas present to be treasured for years. Dear Zoo is a great classic with bright and bold artwork and is a must for children's bookshelves. Dear Zoo has sold over 8 million copies worldwide since its publication in 1982 and is published in more than 20 languages. 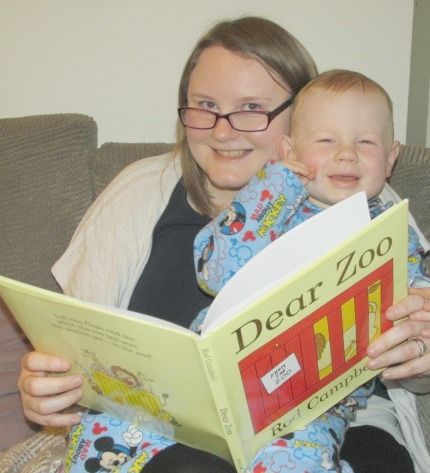 The original board book edition forms an essential part of every child’s first library, and Dear Zoo is available in a wide range of different formats and published By Macmillan Children's books. We love this book! It's one of our favourites and never grows old! Dear Zoo is one of Emily's favourite books, I'm sure I know nearly all the words by heart now. Can't believe its 35 years old, such a timeless classic! Ahhhh happy birthday Dear Zoo - that book hols a very special place in my heart! 35 years old? My goodness, I wouldn't have guessed that. How fab. I realise that some of my favourite stories are indeed much older than I think, because if I think about my eldest son, who is 22 this year, well then, they are older than him for starters. Oh wow, are they really that old? I remember reading them as a kid and I actually just bought one to read to my daughter too. I used to love this book when I was younger, it was brilliant! We love 'Dear Zoo' in our household too, but I can't believe it's 35 years old! I love the look of the special edition as a special present! 35 years already? This makes me feel really old! How can it be that old! Seriously. I had no idea. My little ones love it. Your pictures are seriously cute! I think story time is so important for young children! I don't think I've ever read Dear Zoo, but it sounds like a cute book! Wow! I never knew it were that old! That's really cool! Wow that's amazing, definitely gonna pick this up for my baby sister. Can you believe that although I have 4 children, we don't have a copy of the book? It's my youngest's 3rd birthday in June and I'm planning to get her the book as well as a lot of wooden toys that are themed around the book. Oh my gosh- I never knew it was 35 years this year!! We haven't read this book. Will look it up. Sounds fab. We still have this book, even though my youngest is now 6. He loves it still. This will always be a classic read!!! I love this book and remember it so well as a child, my two children adore this book now too! I can't bear to get rid of our battered copy of Dear Zoo even though my girls are far too old for it. Has such wonderful memories of when they were toddlers. I love your pics of reading with Blake. It's such a lovely book. My mum read it to me, I've read it with my little ones, and I like to think they'll read it with theirs. Absolutely sounds like a good book! This is so interesting for me.